Are you looking for a hotel where you can enjoy the buzz but also the tranquility of an international city? Then The Alfred Hotel is the ideal location for you! This chic 3-Star hotel has recently been renovated and transformed to provide trendy, modern and comfortable accommodation for all its guests. 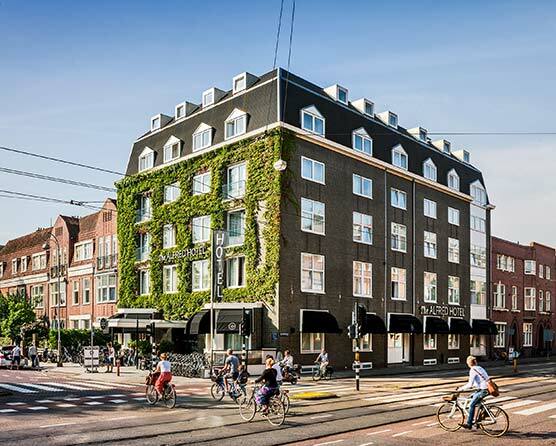 Our Hotel is suitable for anyone who is looking for culture, architecture, culinary adventures, and a chance to experience local life in Amsterdam. 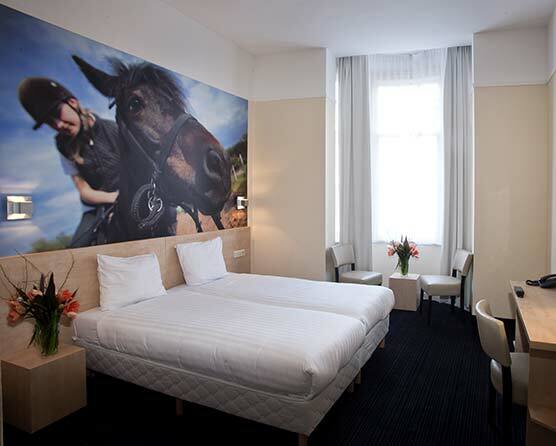 A horse themed 3-star hotel in the city center of Amsterdam. Hotel Iron Horse, a play on words with the buildings' former occupants: the police horse station of Amsterdam. It's a comfortable and friendly hotel with a horse theme throughout the various types of rooms. Save your money and spend it on fun stuff! Princess Hostel Amsterdam is very budget-friendly. Our location couldn't be better. 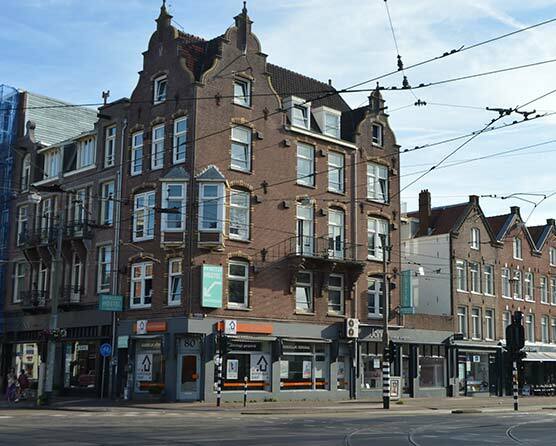 Located only a few minutes away from the Leidsesquare, The Entertainment District, and The Museum Quarter, Princess Hostel Amsterdam is seamlessly connected to the heart of the city. Making your stay comfortable is what we love. That's why Princess Hostel offers wifi, a hot shower, usage of the travellers' kitchen, use of power adapters, maps, a consierge service, printing of documents, you name it! And best of all? It's all free of charge! hotels in the heart of Amsterdam. © 2019, Animoo Hotels. Hotel marketing by MyBookings.com. Animoo Hotels Group Holding B.V.